Tea has a long story and lot of traditions, specially in the East. After water, tea is the world’s most widely consumed drink – and increasing. 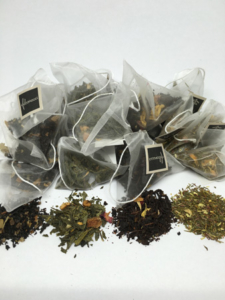 We base our tea sellection on a company that has more than 110 years of experience. 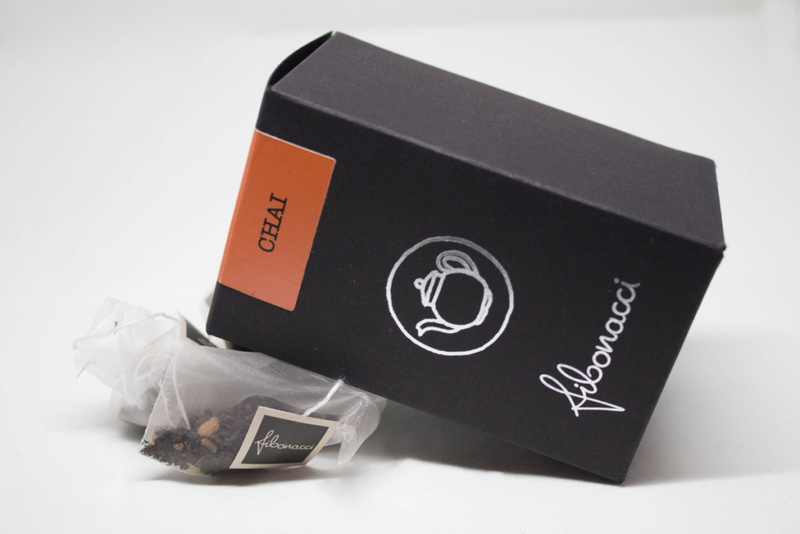 It is one of the most popular tea blends in the world, comes from Assam, Ceylon and Kenya. It’s described as a tea-bodied, robust and rich in nuances, you can accompany with milk and sugar. Our organic mint tea not only will give you a sense of comfort, it is also widely used for indigestion, stomach aches or even circulatory problems. Pai Mu Tan is what is known as a Chinese white tea. Contains the least amount of natural caffeine, and the most health benefits. Pai Mu Tan has a delicate flowery taste to it, and steeps quite a light color. Served hot or iced, it is a tropical delight. It is combined with draw strawberries and berries with a sweet special flavor. Indian tea flavored with mango. You can serve it hot or iced during summer. Enjoy it! Flavored with pineapple, apple, mango, ginger and mosqueta rose…Helps skin and hair. 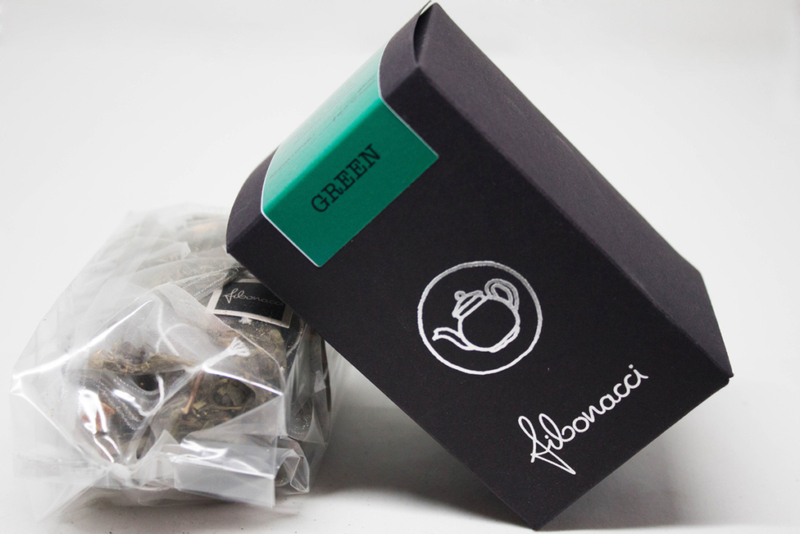 83% Rooibush green tea, dry lemon & apricot. It has a possitive effect on the skin and hair. 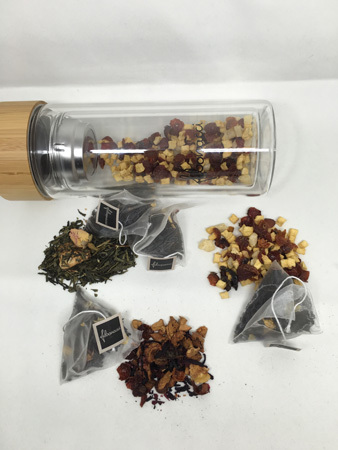 Sencha Chinese green tea flavored with rose petals, dried strawberries and lavender flowers…An explosion! 75% black tea, 20% cardamom, ginger, rooibos, ginko…Calming, vitalizing and mentally clarifying. 85% green tea, pieces of apple, orange and lemon dry skin. This tea encreases fat burning and improves physical performance. 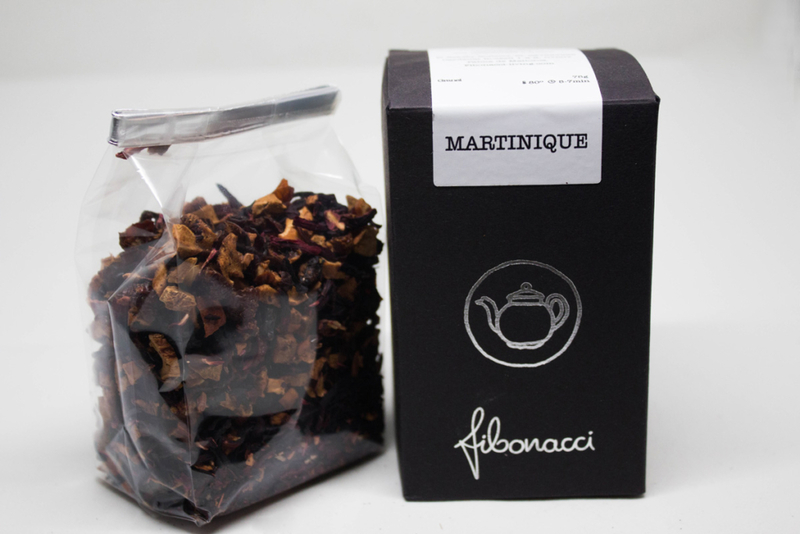 92% black tea, hibiscus petals, rose petals and sunflower. It fights anxiety and depression.